A new ETS manual for the version 4 training material is now released and available for all Senior instructors and Educators! 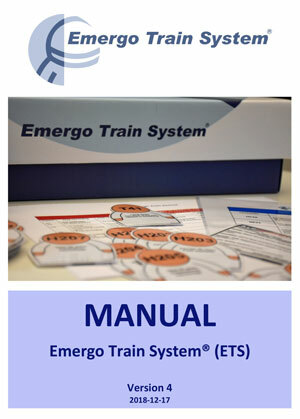 The manual can be viewed and downloaded as a pdf on the ETS website Senior instructor zone. The Senior instructor zone is only available for certified ETS Senior instructors and Educators who are registered on the ETS website.